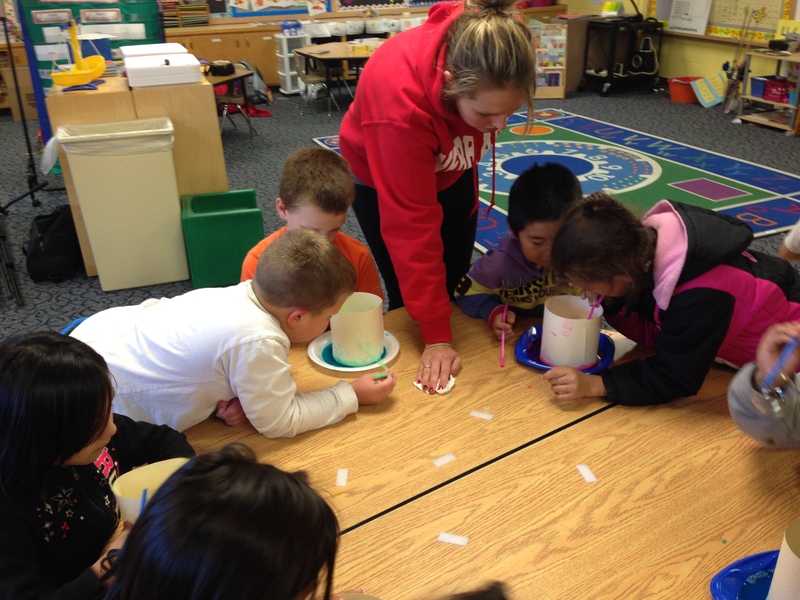 While taking an elementary education science methods course at the University of Nebraska, I had the opportunity to take part in a Lincoln Community Learning Center. 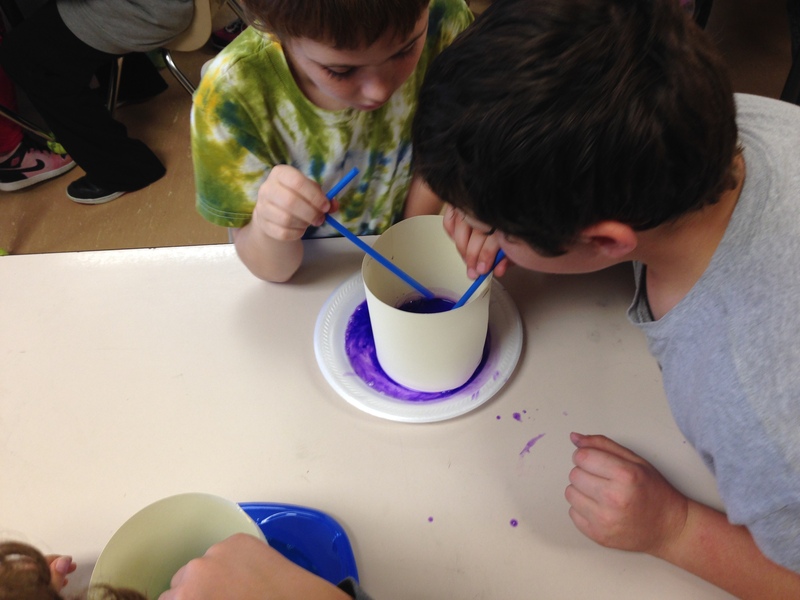 The Lincoln CLC consisted of an after school program science club that occurred once a week for five weeks at Huntington Elementary with K-2nd grade students. The following post is about my journey collaboratively working to create and teach a science unit on penguins within a CLC and the knowledge and professional growth I gained from this experience. Bubble Colors and Cells… What do they have in common? 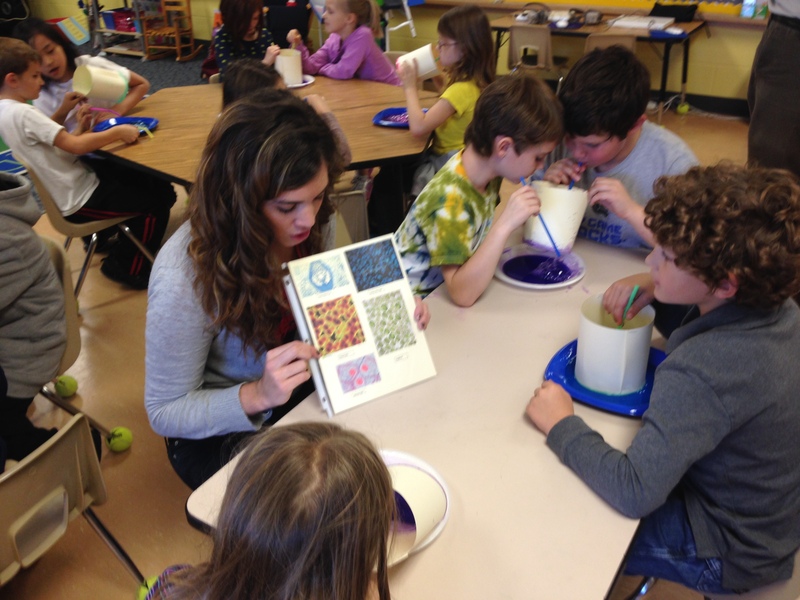 Welcome of biomedical engineering students and preservice elementary teachers to the after school science club.